Pay for a dream interpretation by email. Once you’ve made your payment you should receive an automated email asking you to send all the details. You’ll then receive an interpretation during working hours. 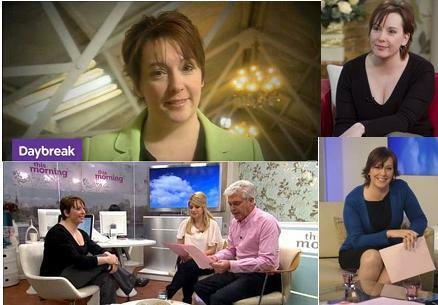 Delphi is a qualified Therapist and Mental Health and Wellbeing Trainer, specialising in dreams as seen on TV. Dream Analysis can cost from £10 – £20/dream per person. Prices can vary. Only one dream for the price you pay. This service is subject to availability and can be withdrawn at any time. Remember, you’re the best person to decide ultimately what your dream means.